Entrepreneurs create opportunities for their companies and people to grow. For a forward-thinking leader, facilitating the development of their most valuable assets, talented people, allows each individual to realize their potential. They ensure that boundaries are minimized and innovative thinking is rewarded – no matter what the nature of the outcome. The most sustainable growth is born from creativity and calculated risk-taking, in conjunction with analysis and contemplation. The non-linear nature of such growth means that it is hard to fit in a one-size-fits-all box. When a professional journey is so fluid, it doesn’t fit well within a formal framework. Big corporations have long championed the quarterly and annual review process as a tool for continuous assessment and appraisal, but as it has to be suitable for a wide range of employees, it is often the case that something that is “good” for all is rarely “excellent” for any. An entrepreneurial mindset within such a large organization would find such a cookie-cutter review process incredibly limiting. A more individualized approach is desirable. At Solomon Page, our divisions have long enjoyed a significant degree of autonomy. One of our core values is agility, and mandating that each practice leader develop their teams following the exact same framework is counterproductive. A shared set of core values, combined with a flexible approach, guides our organizational growth strategy. We try our best to take a page out of the entrepreneurial playbook. One of the most important things to consider in an entrepreneurial review is to approach the conversation from the point of view of the employee and employer rather than just the employer. It is empowering to have an employee participate in their career growth and goal-setting, rather than having goals dictated for them. People commit when the fire comes from within and they hold themselves accountable. 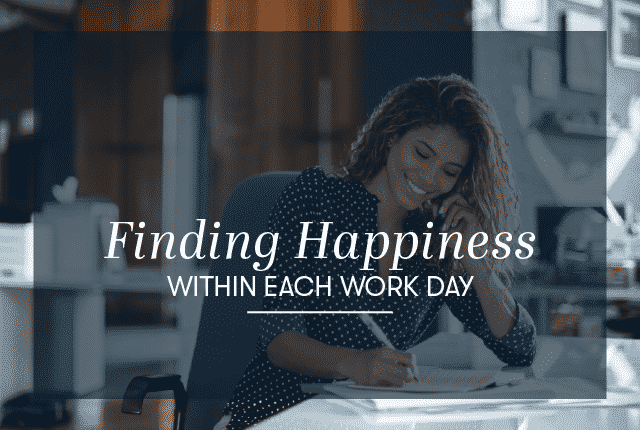 When you provide an employee with an opportunity to participate while leading them in the right direction, it is incredibly powerful and productive. The second consideration is to ensure that performance is rewarded and acknowledged. When you have such an approach where excellence is rewarded, it is important to encourage people to aim high. With this comes the probability of failure. An entrepreneurial culture should factor in this possibility in every developmental conversation. When failure is normalized in the decision-making process, it fosters an environment of healthy risk-taking and engagement. The review process should encourage people to aim high to reach their potential. 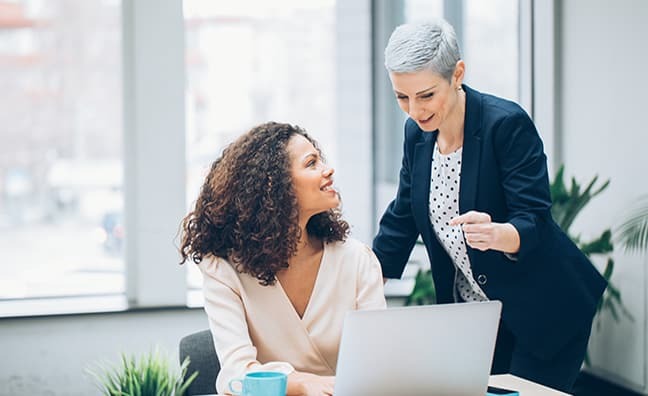 Setting ambitious goals, and plotting a path towards them, is one of the most rewarding aspects of a manager / employee relationship, and builds a shared commitment to a unified set of objectives. The employee review process becomes a staging post towards excellence. 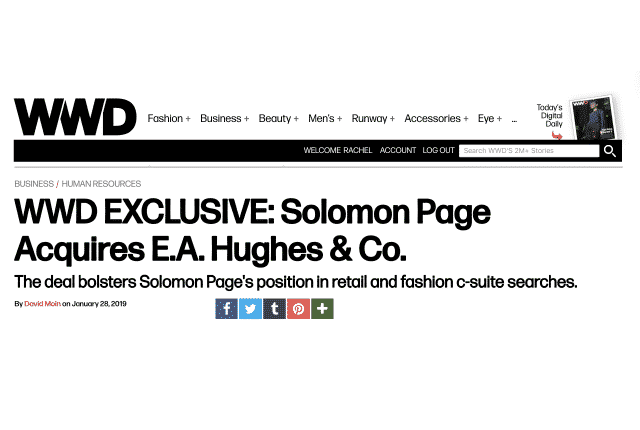 WWD EXCLUSIVE: Solomon Page Acquires E.A. Hughes & Co.